Training and certification available in NJ. 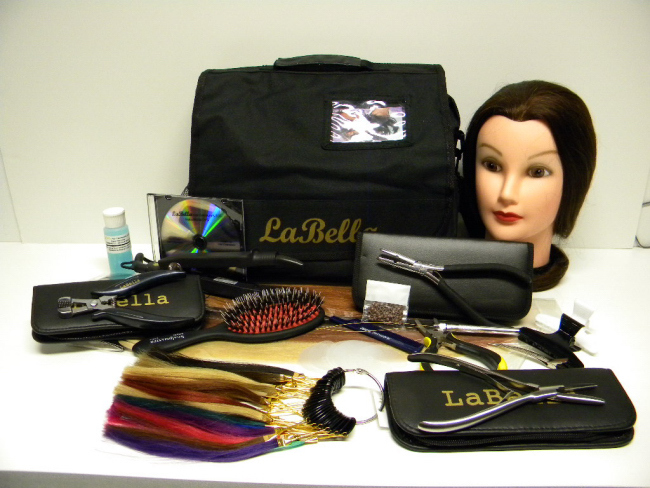 Train with instructors with over 10 years of “in-salon” experience with hair extensions. Learn 3 methods to create the perfect look for your clients: Keratin Bond, I-Tip Compression and Tape-In. Salon Owners - Call for information on shared seat prices! Please call ahead for availability 908-231-0720.